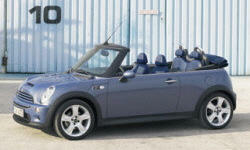 Mini Convertible Pros and Cons | Page 1 of 1 | Why Not This Car? What drives people to buy (or not buy) a certain car? 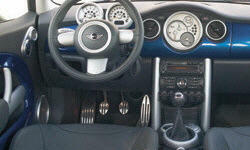 TrueDelta's members share Mini Convertible pros and cons based on their real-world driving experiences. The way the CVT in this base model yo-yos trying to "find the right gear" is awful, particularly in hilly or mountainous terrain. Fortunately Cooper discontinued this transmission the year after we bought ours. Too bad for us.